Hey Creators! Hope you’re having a PURRfect day! BroadbandTV is proud to announce the launch of CatteryTV, our new network fully dedicated to cats and cat lovers! With the growing popularity of cats on YouTube, we’re super pumped to replace the VISO Network with CatteryTV and provide a one-stop destination for exclusive cat videos. 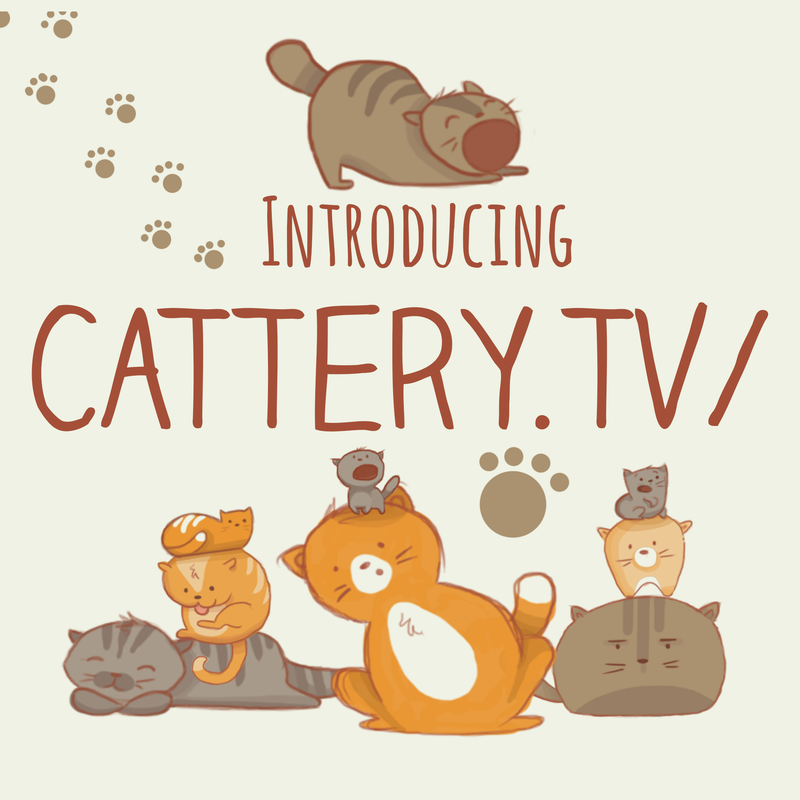 CatteryTV Network is an online community that connects cat owners, cat enthusiasts, crazy cat ladies, cat bloggers, and cats themselves. If you’re looking to show off your adorable cat(s) and connect with thousands of fellow cat lovers online to captivate new fans, CatteryTV is definitely the place for you! CatteryTV partners can leverage technologies such as VISO Catalyst, as well as a wide range of third-party partner perks such as Epidemic Sound, Squarespace and Epoxy, to further expand their audiences. YouTubers collaboration within the CatteryTV network is strongly encouraged, which is why we’ve created the collaboration feature ‘CaTinder’ in VISO Catalyst to hook your cats up with other eligible felines! Join CatteryTV and make your furry friend a Grumpy Cat-level superstar! They might just become the next big meme and break the internet! YouTube channel ‘Catsbook’ shares photos and videos from cat lovers all around the world! Check out below their most popular video “The Best Cat Vine Compilation” that hit over two million views, and jump over to their channel for more trending cat videos. Enjoy, MEOW! But… Seriously, if you have an awesome cat channel you can become a BroadbandTV partner and help us make CatteryTV a successful network! Thanks For An Amazing 2014 BBTV Partners!